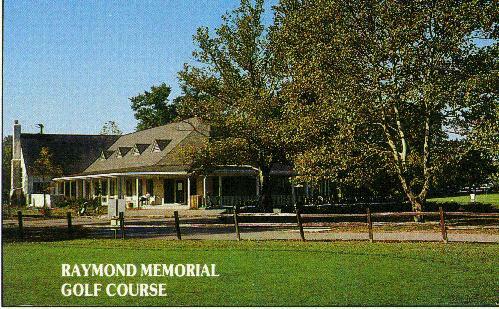 Our oldest course, Raymond Memorial opened in 1954. This Robert Trent Jones, Sr. championship design features lush bluegrass tees and fairways leading to manicured bentgrass greens. The newly constructed clubhouse can host corporate banquets as well as large golf outings.